There are a variety of fishing gears available in the market today and it ranges on categories, functions, and types. That being said, this guide will show you some of the best baitcasting reel gears available in the market today. In this post, I will share with you some of the pros and cons of each gear as well as the strong features of the product to help you in choosing the best product to meet your fishing needs. 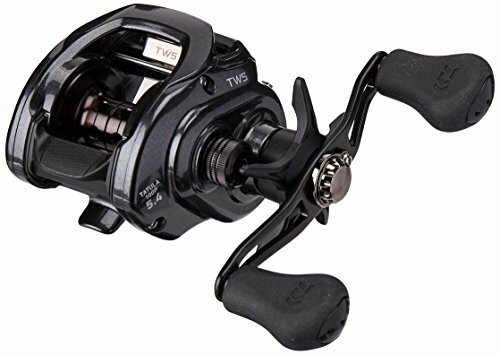 Finding the best baitcasting reel in the market can be a time-consuming activity, however, I will show you several key points on how to choose the ones that would really meet your needs. You will find more detailed reviews below, but you can also click the links above to see current prices and read customer reviews on Amazon. The Shimano 200I Curado RH Baitcast Reel is considered as one of the most reliable fishing gear because of its quality feature. 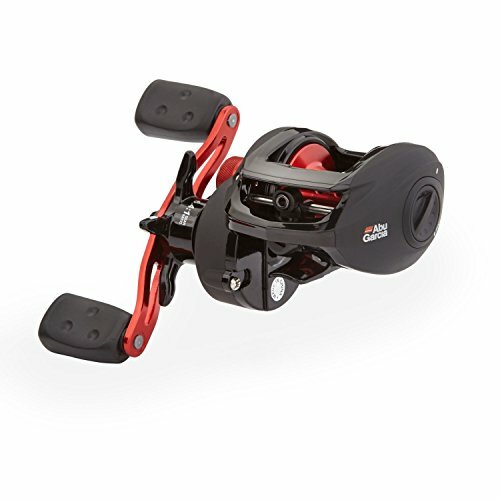 The brand’s baitcasting reel has a strong frame and a spool that is made from aluminum. On top of that, the spool features a titanium line guide. The product has a 5 (+1) bearings as well as an anti-reverse. It allows the anglers to fine-tune the braking system based on their own preference. The fishing gear even has a brake pad that could be turned on and off. Even the brakes are adjustable for better performance. Low-profile design. Shimano Stable Spool Design (S3D®) offers a consistently thin wall to help lower vibration and enhance smooth casting/retrieving. SVS Infinity technology delivers steady spool control by using brake weights to create internal friction while casting (most notably with lighter lures); a knob on the outside makes it easy to adjust as needed (i.e. when the elements or your bait change). Metal Hagane body is ultra rigid and impact resistant to reduce flexing and allow more cranking power. Super Free Spool works to remove spool shaft friction while casting; a ball bearing supports the pinion gear to keep the spool shaft and gear aligned when the clutch is disengaged. HEG design features a one-piece frame with an integrated setplate, a one-piece stamped sideplate and larger drive and pinion gears; eliminates drivetrain flex and enhances power and leverage. S A-RB® bearings have shields on both sides to help prevent salt and sand from interfering with rotation. 5 ball bearings and 1 roller bearing. Star drag. Maximum Drag: 12 lbs. Weight: 7.4 oz. Made in Malaysia. Line Retrieve Per Crank: 26". Monofilament Line Capacity: 8/180; 10/155; 14/110. The gear is made of aluminum. It boasts of having an 8 corrosion-resistant bearings. It has magforce-X casting brakes, as well as a carbon drag system which is pretty smooth to use. It even has a T-Wing Casting System, that is only present to all Tatula models. This casting reel packs exceptional castability and smooth drag in a compact frame that’s 25 percent lighter than previous iterations of the Revo. The compact bent handle and flat handle knobs offer an ergonomic feel for comfortable, smooth cranking, while the titanium-coated line guide reduces friction and adds durability. And thanks to its Carbon Matrix drag system, the casting reel delivers smooth, low-friction drag performance to help minimize line breakage and improve your catch rates. This product has 4 stainless ball bearings as well as a 1 roller bearing. For its performance, it has a power disk drag system that makes this product one of a kind. It also features a maximum drag of 18 pounds along with its automatic anti-reverse feature. With its duragear brass, the lifespan of the product is long. It is great for inshore saltwater fishing. This fishing gear is a classic one. 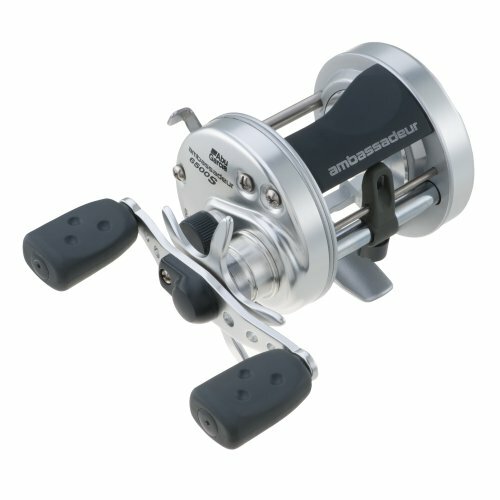 It belongs to the classic C3 series and considered as one of the best selling reels of this present time. The gear has been revamped and transformed to an Ambassador C4 series. The product has many variants of spool sizes that comes with a 6.3:1 gear ratio which is perfect for attaining optimum performance. The product also boasts of having right-handed models. Another great thing about this product is that it can synchronize the level wind setup to enhance casting as well as line lay. For some anglers, they may have other types of a reel, but the most famous or commonly used reel is the baitcasting reel or in layman’s term, bait casters. 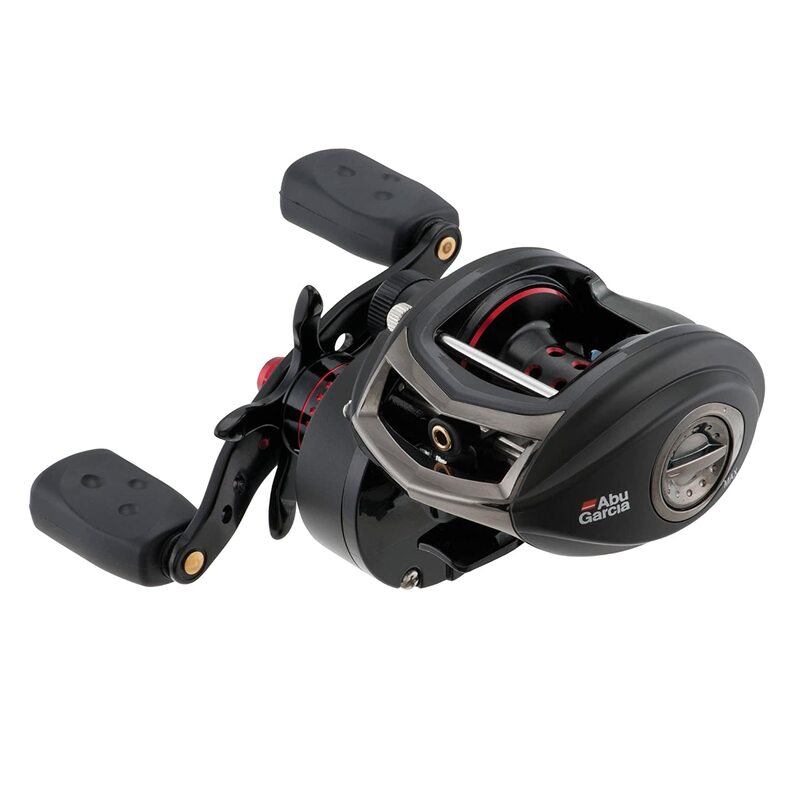 In comparison to spin reel, the baitcasting reel is more dependable and can keep up with the harsh demands of fishing. Also, as you evolve in your fishing technique, the baitcasting reel would be of great use to you. Owing to its fast response, more control as well as precision, the baitcasting reel is ideal for experienced fishing or anglers that have grown in their skills. The baitcasting reels are considered as the best fishing reels for anglers because of its design and features. For experienced anglers or professional fishermen, the baitcasting reel provides more gear ration and faster retrieval features. It is ideal for large crank baits or even buzz baits. In order to choose the best baitcasting reel available in the stalls today, there are some things that you should know. For instance, you need to consider the features of the fishing gear as well as its design and overall performance. 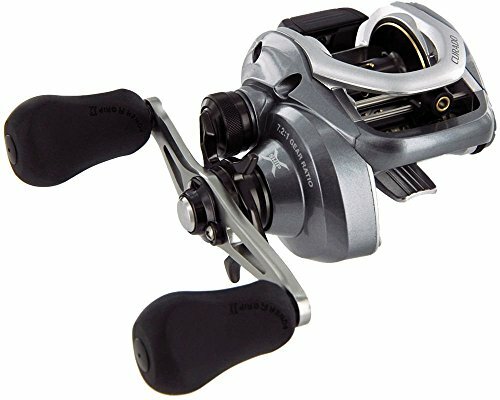 Here are some of the things that you should know so that you can select the best baitcasting reel. The gear ratio is an integral element that you should know before buying the product. The gear ratio basically functions to inform the angler the number of times a spool will turn for one revolution. If the gear ratio is higher, the line that is being retrieved should be higher as well. One of the most common gear ratios is 5.3:1, 7.1:1. or 6.4:1.For a gear ratio of 6.4:1, it would be a good category for most anglers. It can be used for any kind of bait and it works well with any fishing technique too. On top of that, this ratio provides an excellent performance, helping the angler to attain optimum stability and control. It is important to also look and consider the spool size. If the spool is bigger, it works well with a heavy line. Also, the larger spool basically creates a line of coils that are small, thus to manage the coil is easier as well. The smaller shallow spools are ideal for a shorter line such as flipping or pitching. The handle size should not be neglected. It should be compact and easy to control. For anglers such as yourself, you should know that a larger and longer handle provides more torque during fishing. The brake and tension system should be dependable. It is the tension knob and the brake system that controls the line. Make sure that the tension and the braking system works well even though you are making long casts. It is needed to lure weights as well as prevent minimal backlashes too. It is important to know the materials being used to make the fishing reel. Search for ceramic or stainless based materials for your baitcasting reel. The ball bearings must be made from ceramic or stainless materials. Also, as you select the gear, check if the reels are not heavy. Also, check if it’s made from strong materials such as magnesium or aluminum because these materials are known for being durable and strong. To have a wonderful fishing experience as well as having a good catch, you need the best baitcasting reel. To obtain the best, additional features must be on the product. Besides the ones mentioned earlier, here are some of the additional features that a baitcasting reel must have. The frame is a significant feature. Looking back, anglers are struggling with reels that are heavy and yet could not get the job done. Improvements have pushed reel developers to create a fishing reel with a frame that is lightweight and yet durable. Choose a frame that is durable, sturdy, and made from carbon composites, aluminum or magnesium. Fishing could be discomfort even for the experienced anglers which is why before buying the reel, check first if comfort is possible. Long hours are often used to catch fish and if the fishing reel is not providing comfort, the outcome might not be good. Also, the handling comfort must be present when using the fishing gear, otherwise, its not worth buying the product. The anti-reverse switch must be working well or closely protected because there are times that salt might enter the anti-reverse switch and the performance of the gear will be affected. It is inevitable that if the anti-reverse feature is not reliable, the gear will fail to deliver optimum performance. Given the five products that were reviewed, I would understand your apprehensions regarding the pretty long list that I have provided. 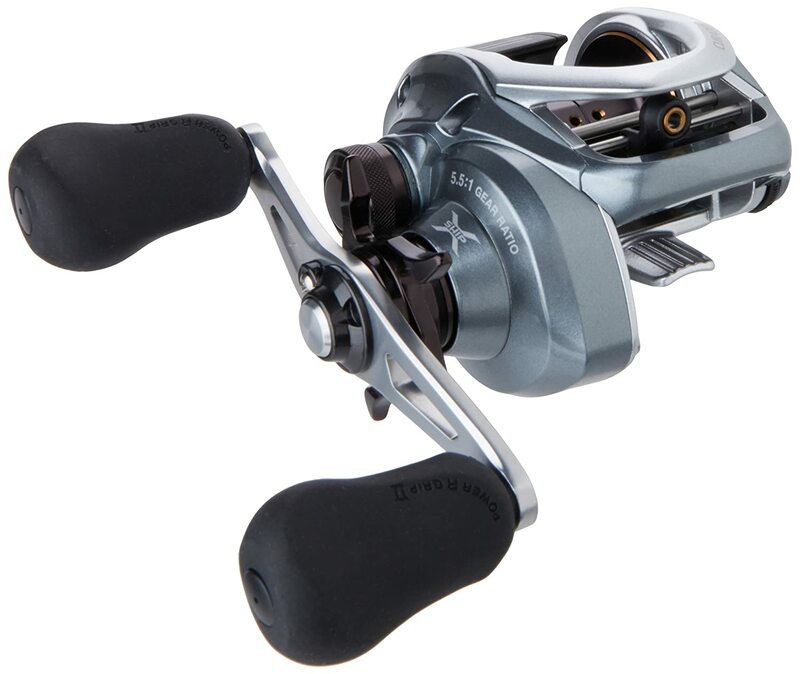 This review aims to provide you with some details in order to choose the best baitcasting reel. 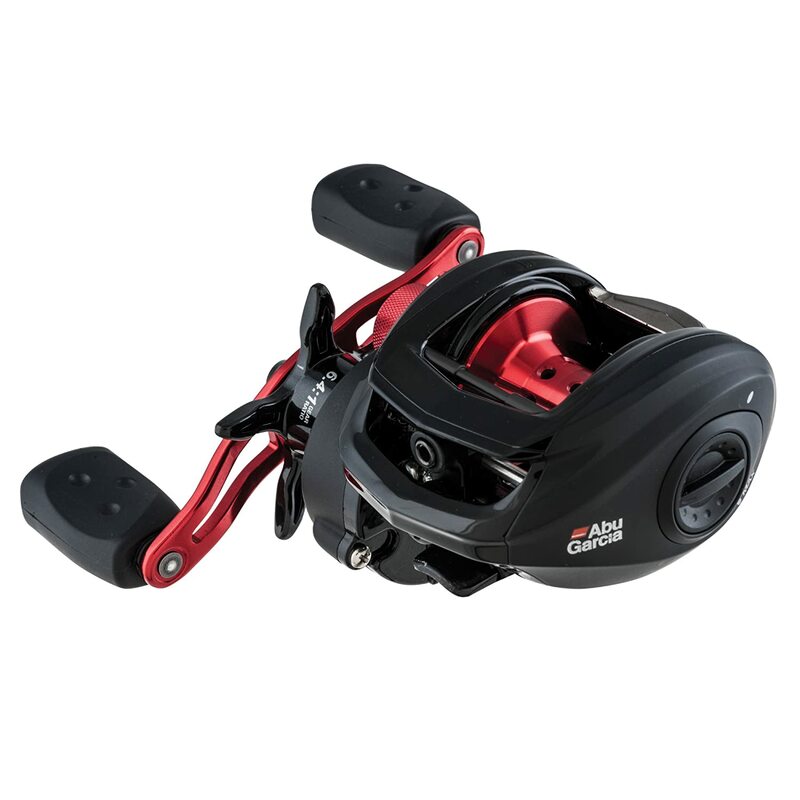 Among the five, I handpicked Abu Garcia Revo SX Low Profile or Shimano 200I Curado RH Baitcast Reel. These two products are known for being reliable and efficient. On a different note, if you have used this product before, feel free to leave your comments below. I would love to hear from you regarding your personal experience as you used this fishing gear. Your experiences with these products will also help others to find the ones that would suit their needs. I encourage you to share your thoughts and ideas and be an inspiration to others.